Our color charts, display only, NOT for sale. 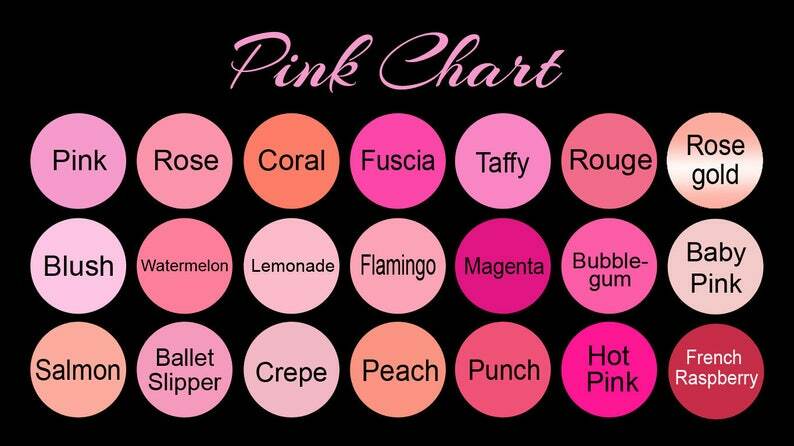 This is our color charts to choose from. Please don't purchase this listing, it is for display only.